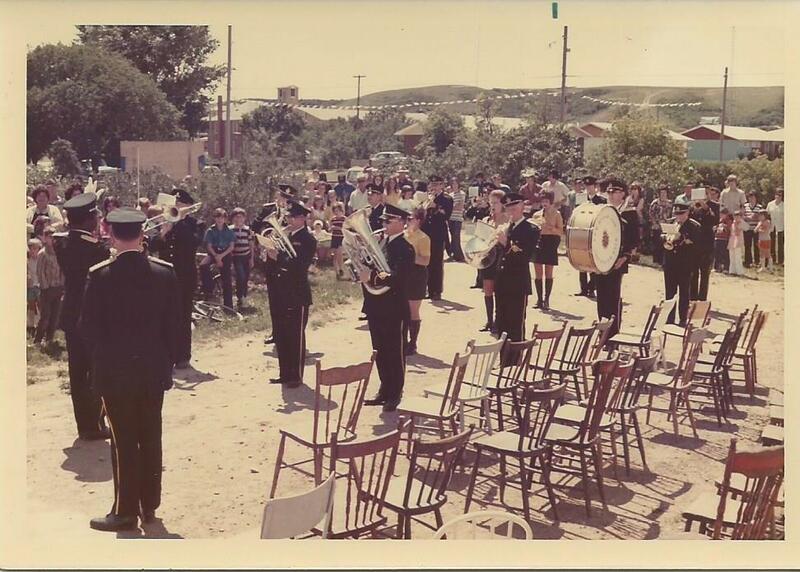 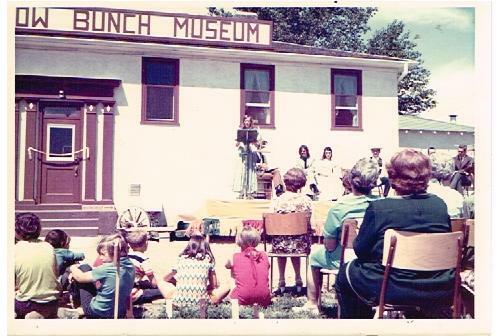 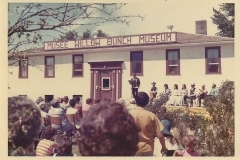 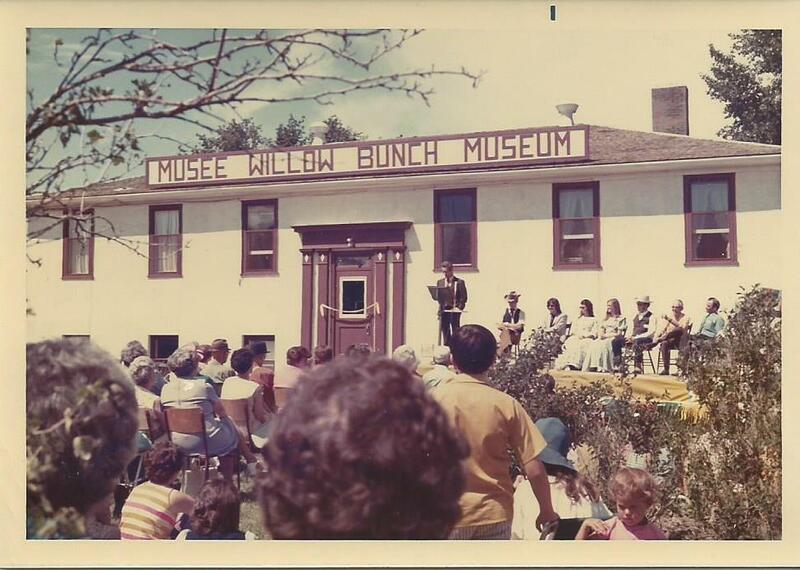 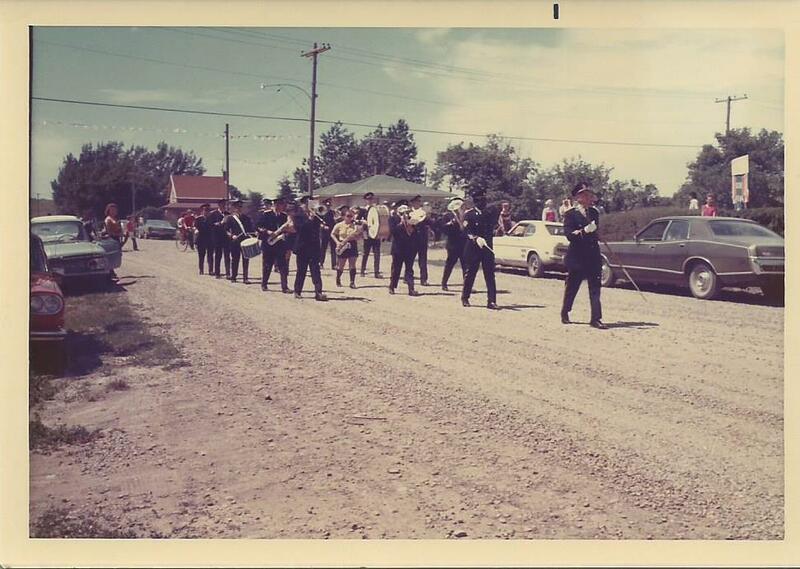 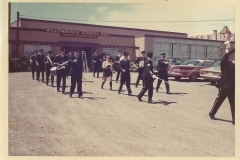 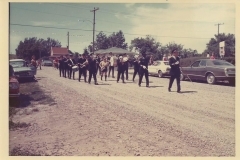 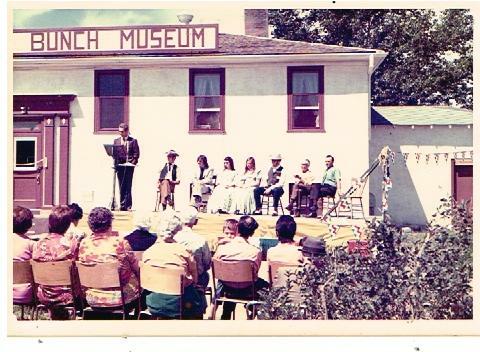 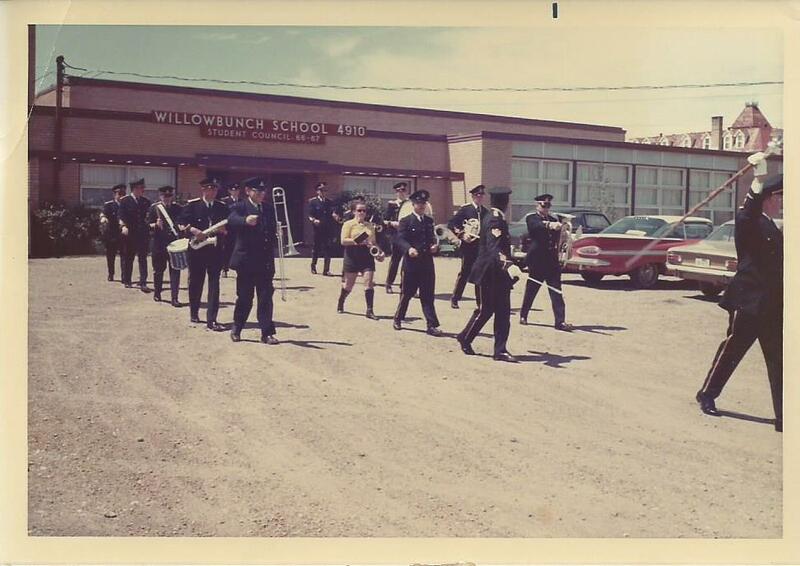 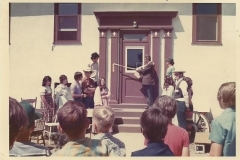 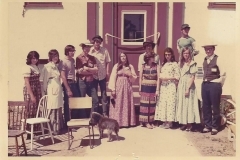 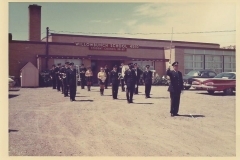 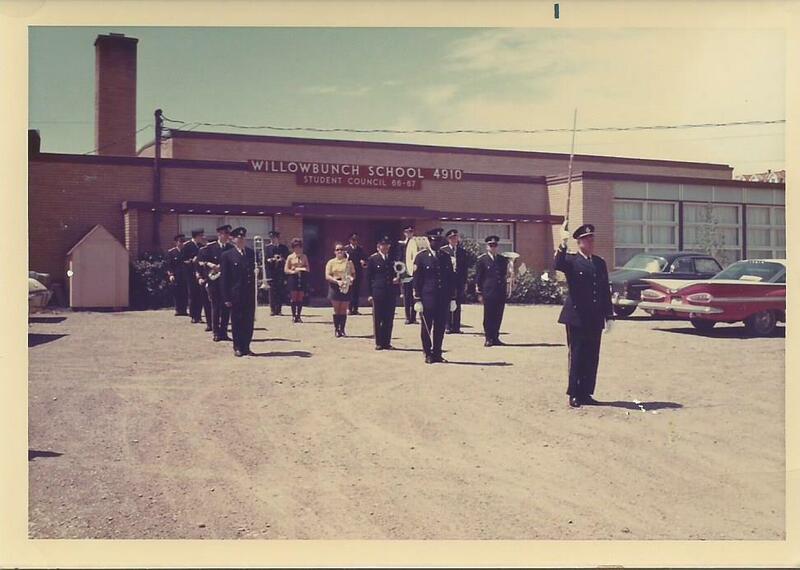 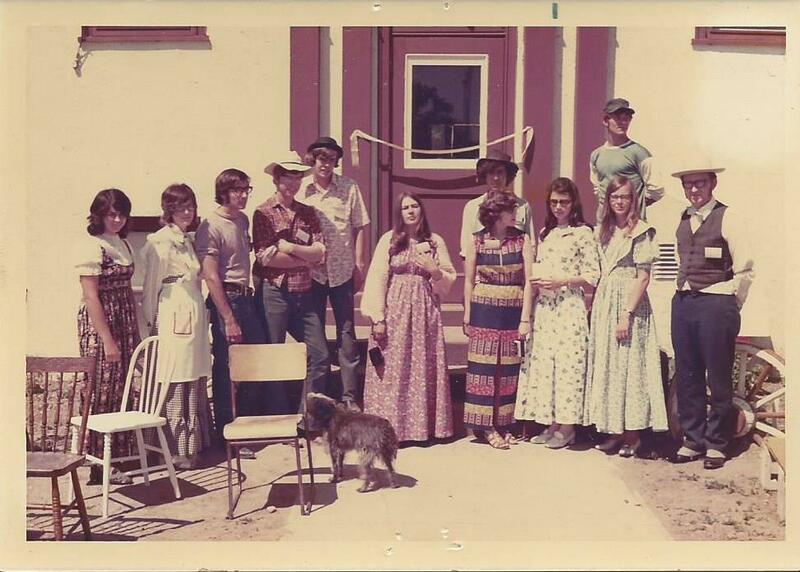 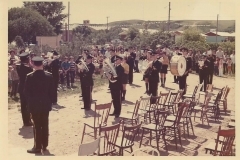 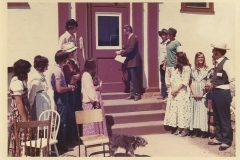 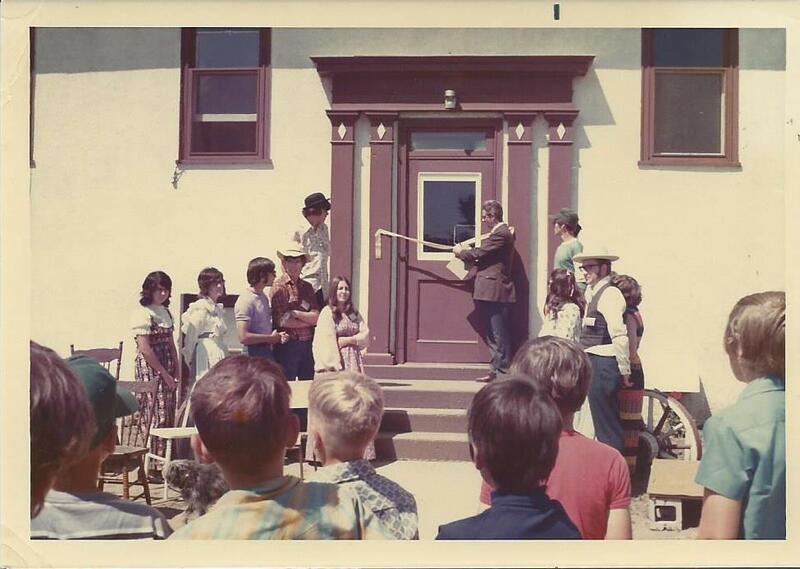 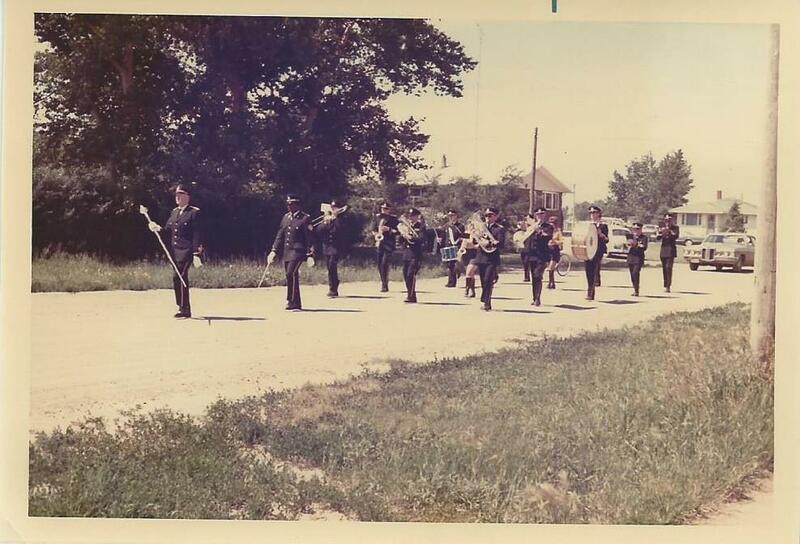 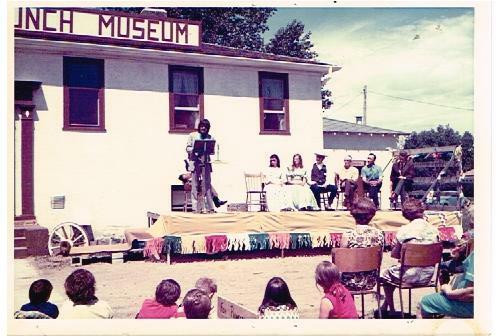 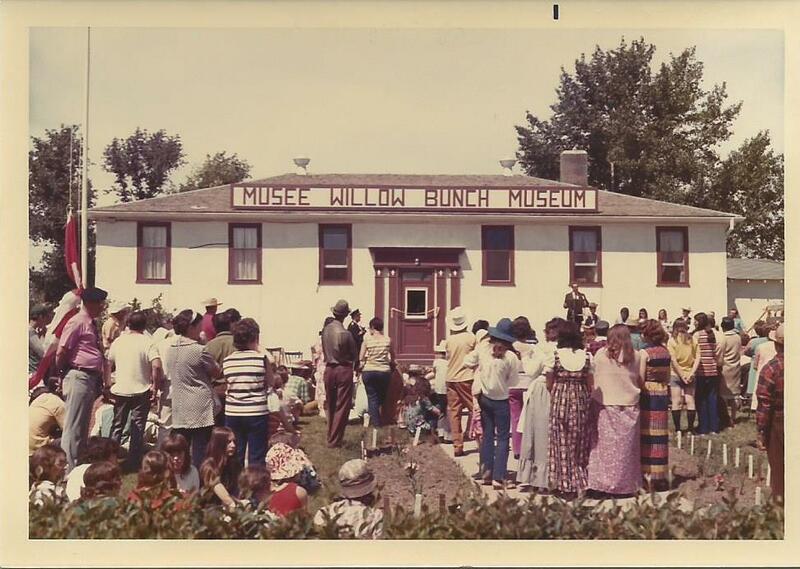 The Willow Bunch Museum originated in 1972; a program called “Opportunity for Youth” was available and a grant of $12,800 was obtained. 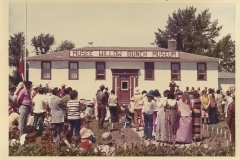 The initiator was Donald Philippon and, with the assistance of twelve students, the museum was organized. 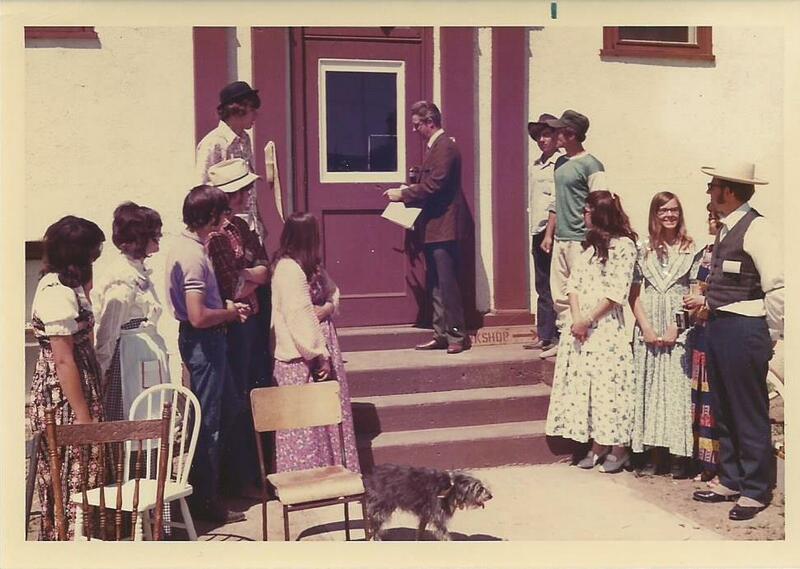 With a government representative, Ken Dowie, acting as director, these students were: Dennis Philippon, Ross Campbell, Dwight Therrien, Jean Lemieux, Claude Granger, Gisèle Boutin, Yvette Boutin, Irene Philippon, Georgette Champigny, Bernadette Lalonde, and Rose Philippon as assistant director and bookkeeper. 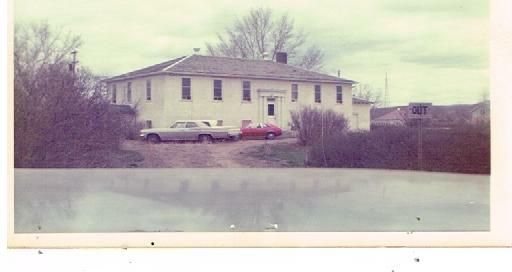 The museum was to be housed in the old Union Hospital building. 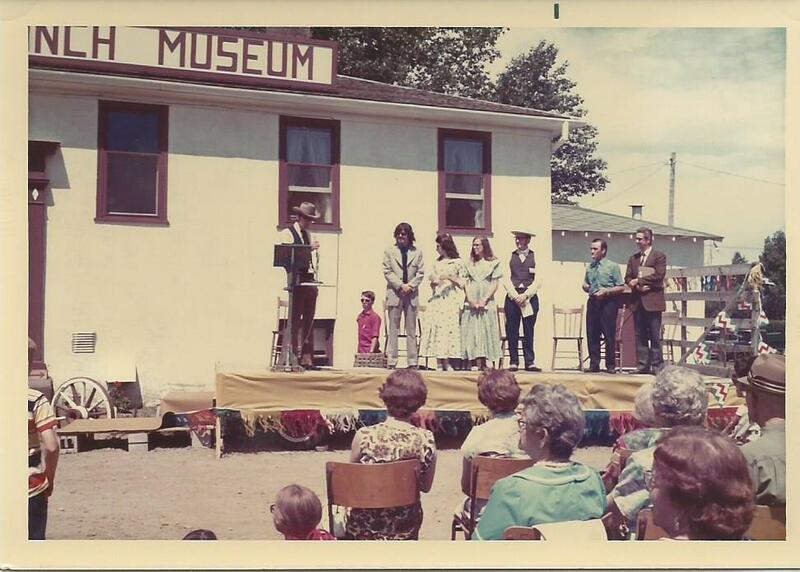 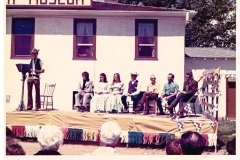 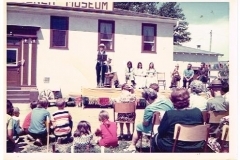 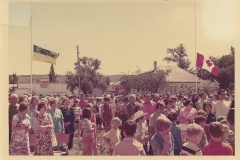 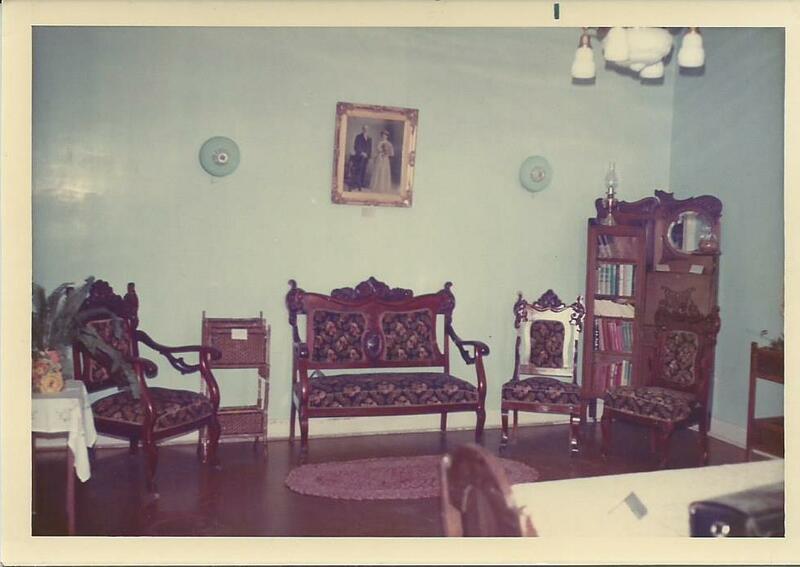 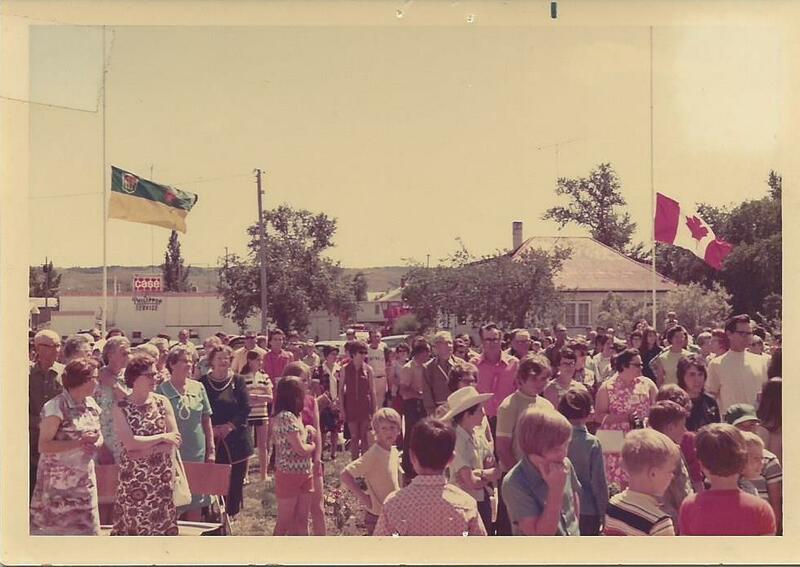 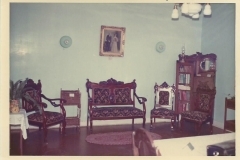 A public meeting was held May 28, 1972, the intent being the founding of a museum society; its objectives, the naming of the society and the museum itself. With Léonard Bourdages presiding and John Wiens acting as secretary, Ken Dowie and the young people involved were invited to give information on the museum project. It was not, however, until August upon completion of the program that a museum society was organized, consisting of seven members incorporated provincially under the Society Act and it took over management of the museum. 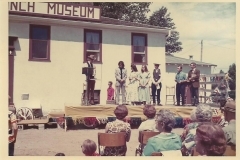 The exhibits and collections were nevertheless the property of the Museum Society. 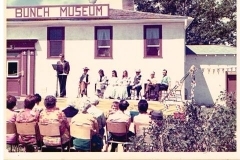 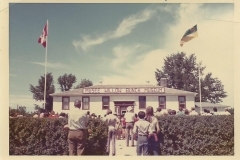 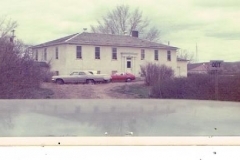 This museum, which was founded to reveal and preserve the history and cultures of Willow Bunch, one of the oldest communities in Saskatchewan, was housed in the former hospital until 1985.